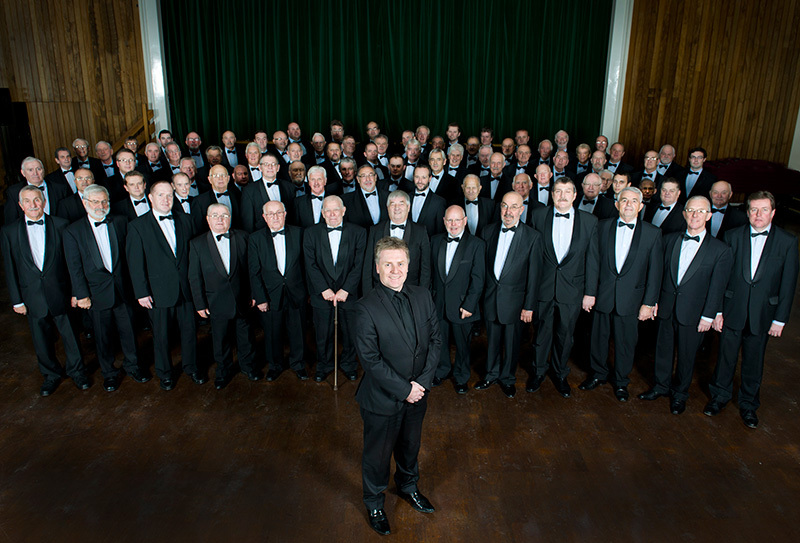 Treorchy Male ChoirFor 130 years the Treorchy Male Choir has been recognised as one of the greatest choral ensembles of all time. 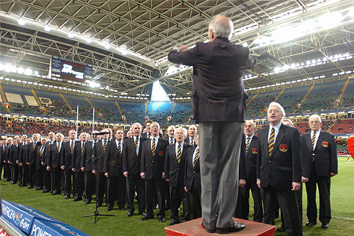 Early competition victories were followed by regular radio and television broadcasts, feature films and an unequalled number of commercial recordings. 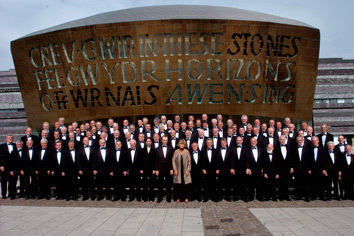 We hope you enjoy the opportunity to discover more about this legendary Welsh musical institution - and don’t forget that we always keep the warmest of welcomes in the hillsides! 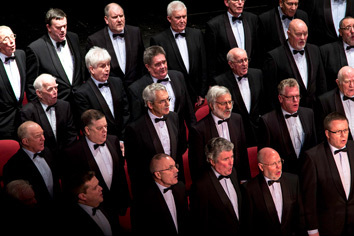 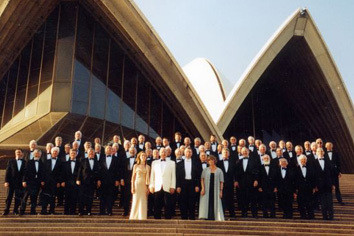 “The Choir is arguably a legendary musical organisation which has been a great ambassador for Wales across the world since its reformation seventy years ago."